A puffer vest is the perfect Fall-Winter layering piece, and this Durango Puffer Vest by Colorado Clothing Company is no exception. Wear it by itself with a t-shirt, thermal henley or flannel shirt....or wear it for extra warmth layered under a coat. 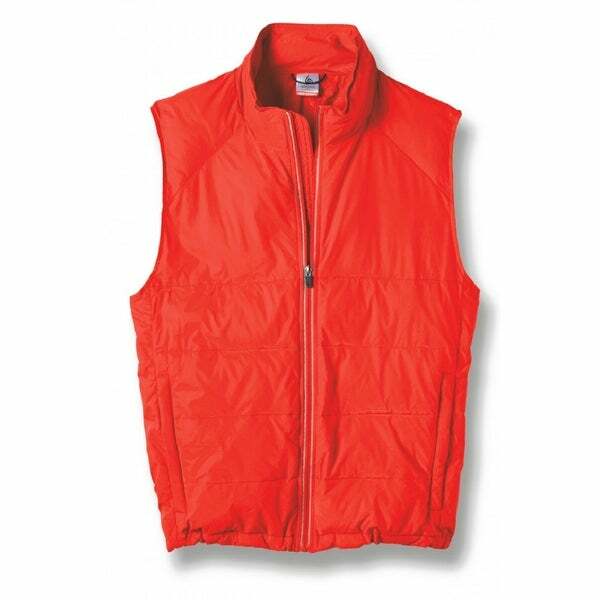 Featuring a soft, down-like polyfill, this vest offers warmth without bulk, and a water resistant nylon outer shell will help keep you dry. Full nylon zipper backed by a wind-proof storm flap, and two lower-front zippered pockets. Reflective taping down the length of the front zipper completes this great looking vest! Imported. Machine Washable. Size is perfect! My husband loves it. Will help keep him warm during our cold Utah winters. "What chest size & cut is this CLICK? Want to use as a vest or under a jacket. Thanks."